Yoga Tree Studio, the Iyengar Yoga Center of Fullerton, offers Introductory to Level 4 yoga classes, Restorative yoga classes and slower-Paced classes in the Iyengar method. 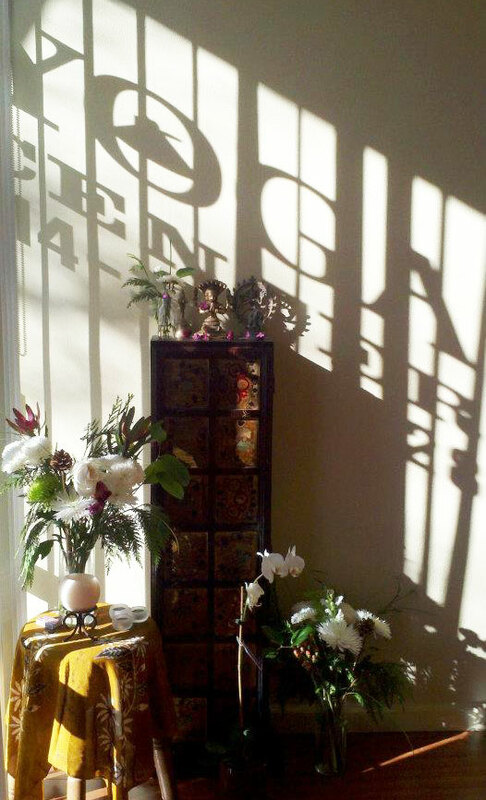 We welcome beginners, experienced yoga students or those new to Iyengar yoga Fullerton, as well as Seniors. Private classes for individuals or groups are also available. Iyengar yoga is a teaching method so named by the students of B.K.S. Iyengar, the foremost yogi of our times. At 95, he was still practicing and teaching at his institute in Pune, India. 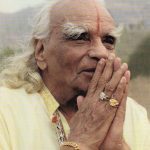 There are more Iyengar practitioners world-wide than any other style of yoga and many newer styles of yoga, like Anusara, found their basis in his teachings. 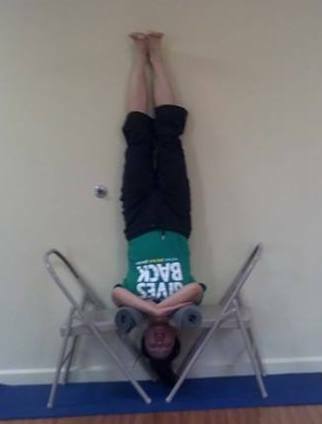 Iyengar yoga Fullerton is not a hot nor heated style of yoga but puts emphasis on correct alignment in a pose, sequencing and timing, sometimes using props to help a student get the most benefit from a pose. To become a Certified Iyengar teacher takes years of preparation, most complete a 3-year, 500 hour Iyengar Yoga training course, more than double that of most teacher training programs today. Then they must pass 2 assessments, that take a minimum of 2 years to complete. We welcome you to visit the studio, meet the teachers and join us in discovering the benefits of yoga. If you are looking for yoga Fullerton, you’ve come to the right place. Questions? Call us at 714-388-4328.